Lindsay Lohan claims that she was racially profiled while at Heathrow Airport in London. 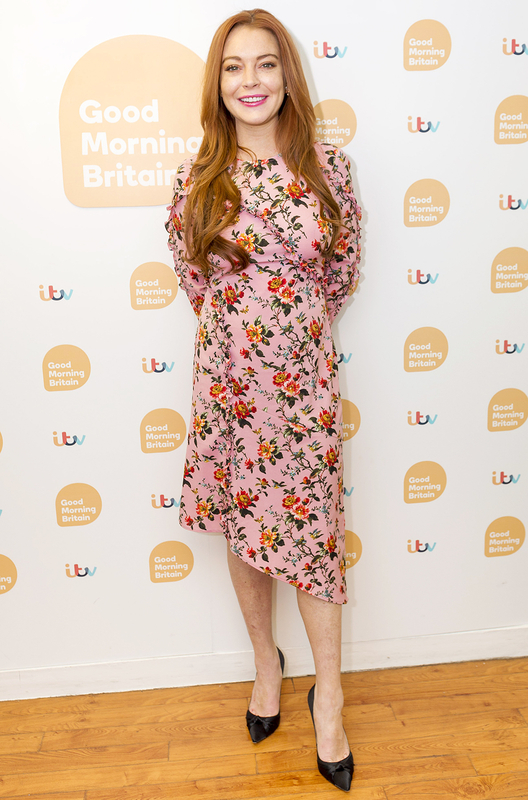 The Mean Girls alum opened up about the incident during an appearance on Good Morning Britain on Tuesday, February 21. In November, Lohan revealed to the Daily Mail that she was learning to speak Turkish, as well as Italian and Arabic. During the interview, she introduced a bizarre, much-discussed new accent.